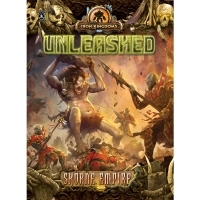 Welcome to the savage side of the Iron Kingdoms. 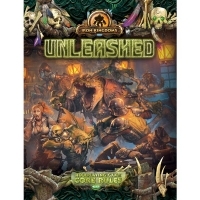 Iron Kingdoms Unleashed explo..
Iron Kingdoms Unleashed Roleplaying Game Adventure Kit Become a hero. 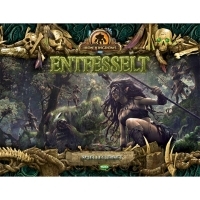 Battle f..
Far to the east of the Iron Kingdoms lies the treacherous land where the endu.. 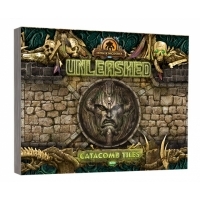 Beneath the Orgoth and Morrdhic ruins that stud the landscapes of Immoren lie ..
Equip yourself for adventure with the Iron Kingdoms Unleashed Game Master Tool.. 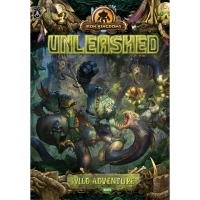 In Iron Kingdoms Unleashed: Wild Adventure, brave heroes must face the ceasele..